H&M offers up glamorous party styles for its latest lookbook. Called ‘Make an Entrance’, the fashion shoot focuses on special occasion ensembles. 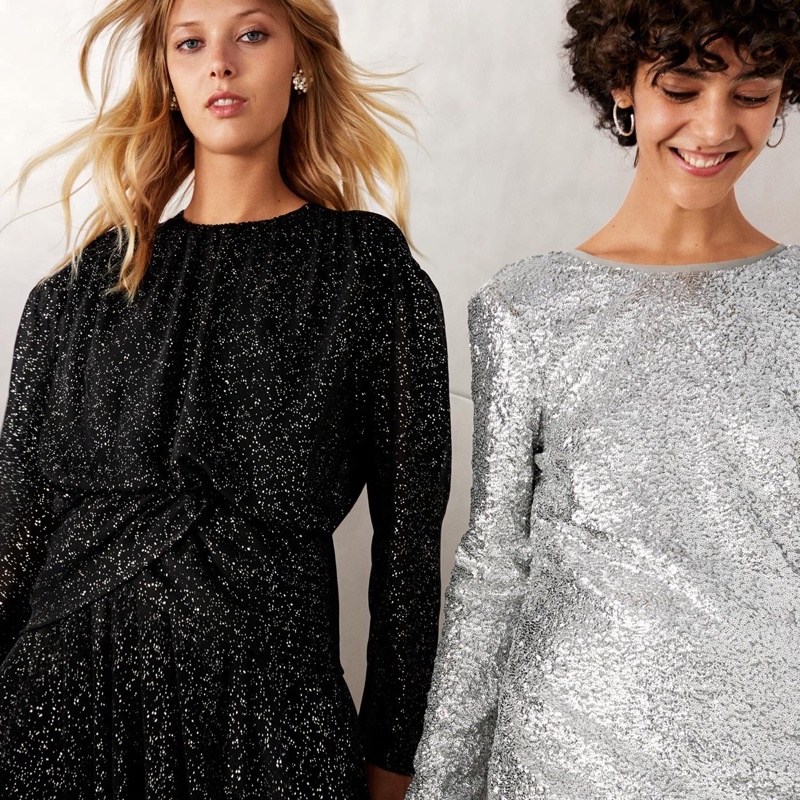 From glittery dresses to tuxedo jackets and elegant jumpsuits; these pieces will upgrade your party wardrobe easily. 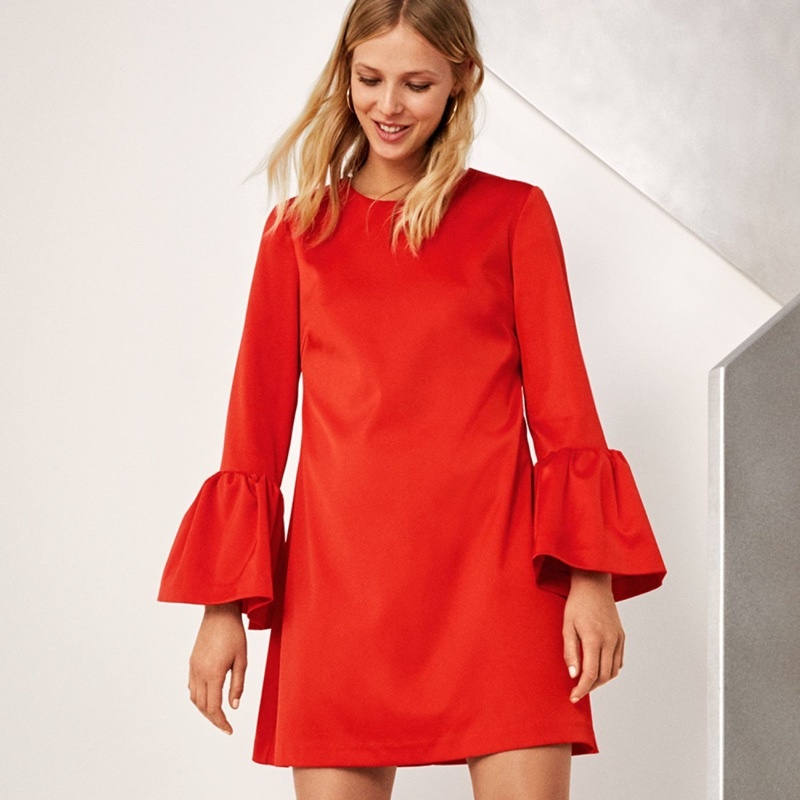 Paired with embellished heels and sparkling earrings, H&M knows how to make party season seriously stylish.